To all the Brides who are in full-on wedding planning mode, we know you’ve got a lot going on. We also know that you’re not alone – you have your bridesmaids for second opinions, to help plan your bridal shower, celebrate your last hoorah at your bachelorette, and help you smooth out any last-minute hitches on your big day. Who deserves more of a token of your gratitude than your bridesmaids? 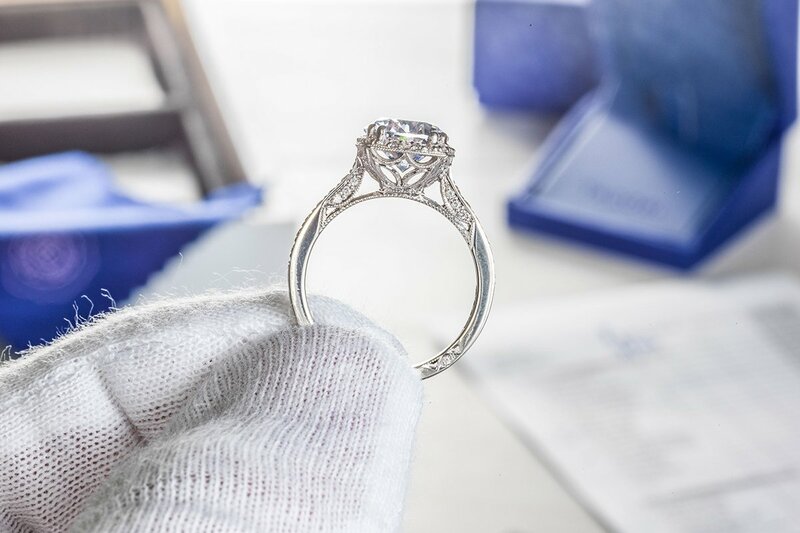 They’ve planned and partied with you for months, and we are totally here for showing some Tacori-level love to the girls who will be by your side on the big day. The question is, what beautifully says “thank you!” for being part of your wedding journey? You want something timeless and memorable. Something they can cherish on the big day, but still wear all the time, even years later. 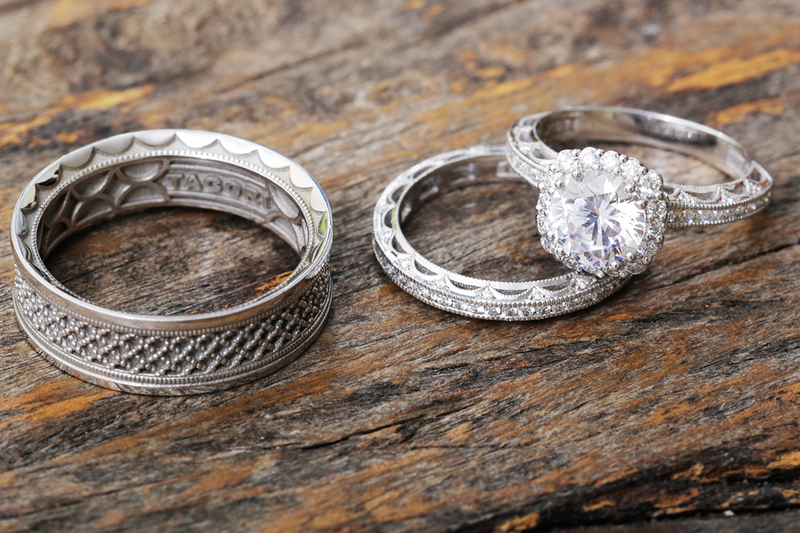 Our Tacori Stylists are here to help. Let’s take the burden of searching countless websites and stores off your plate and get you straight into Bridesmaid Gift Ideas that will give the women you love that same special feeling as when you first saw your own Tacori Blue Box. Styled by Tacori, here are 15 Bridesmaids Gift Ideas (at different price points) that express your love and legacy as friends who stand together on the most important days, and always. Conceived, Curated & Created in Everyday 10k Gold, these next 5 Bridesmaid Gift Ideas are part of our acclaimed Tacori x WhoWhatWear collaboration, “Love, Los Angeles”. Delivering instant Editor-Approved style, each piece we’ve selected is a totally personal treasure. 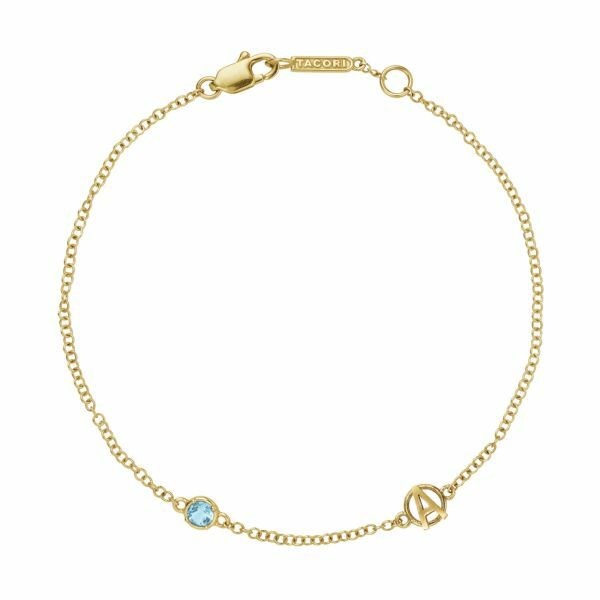 Choose a gemstone and monogram combination to personalize this exquisite everyday bracelet for each of your gold girls. 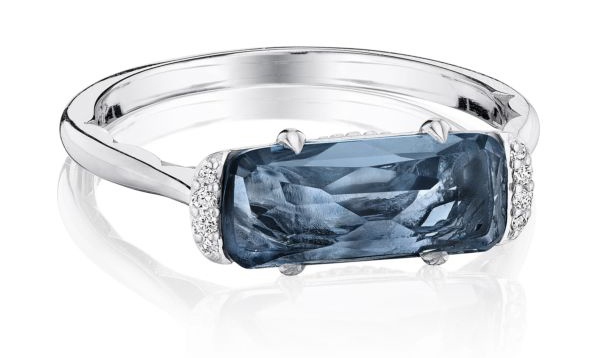 We love the idea of something blue, like this Swiss Blue Topaz, but we also love it with Garnet, Citrine, Amethyst, Peridot or Black Onyx. 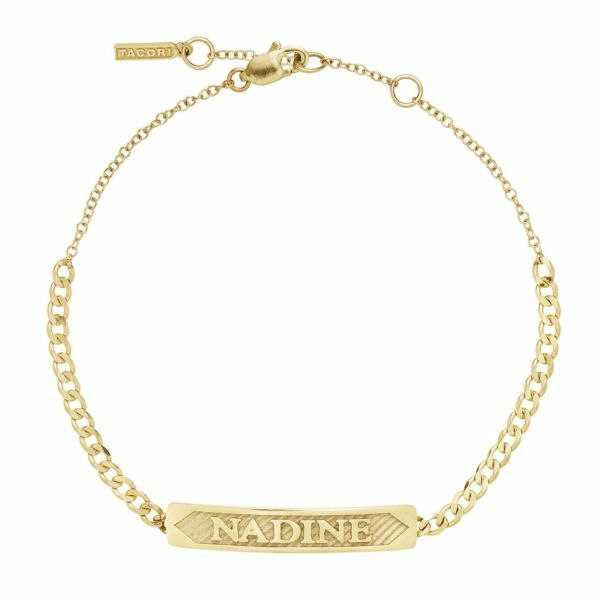 This charming gift features an essential 10k gold chain that your girls would love simply on its own or layer it with their faves, but what’s even better is that you can build a charming story that’s totally unique for each of your maids. 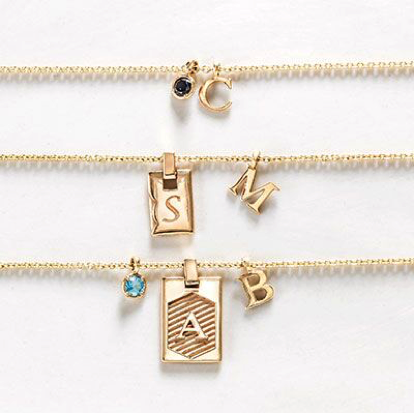 Choose a gemstone or monogram combination to personalize it perfectly! A precious golden ring is sure to delight your ladies. This ring comes with six different gemstone options, but we love it with the golden glow of Citrine, because it’s a happy stone that encourages healing & manifestation. 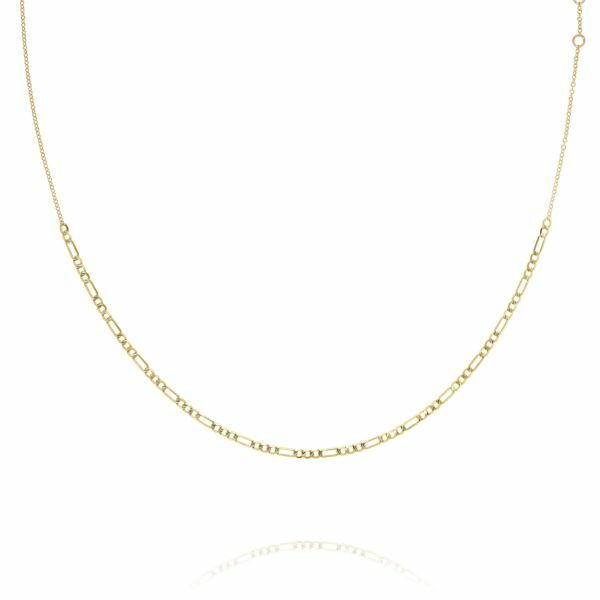 This golden “It” chain is accented with a swag of Figaro pattern of 3 circular links with 1 elongated oval link. This necklace is both nostalgic and totally trend right for the golden layered looks of today, and a great gift that fits every style. We’ve selected our most popular gemstones hues to deliver a look your girls will love. 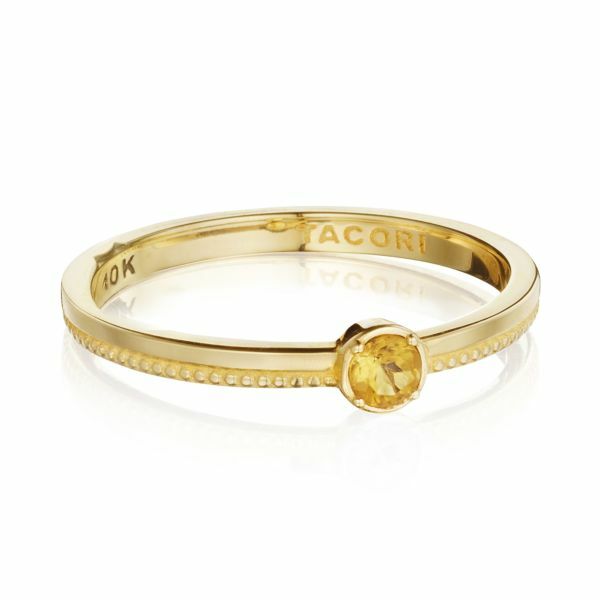 While almost everything here is under $500, these gifts all have that totally timeless Tacori look. Looking for a touch of sweet glamour? These pretty Amethyst gemstones will brighten your maids smile from ear to ear. Simply petite, but powerful in style. 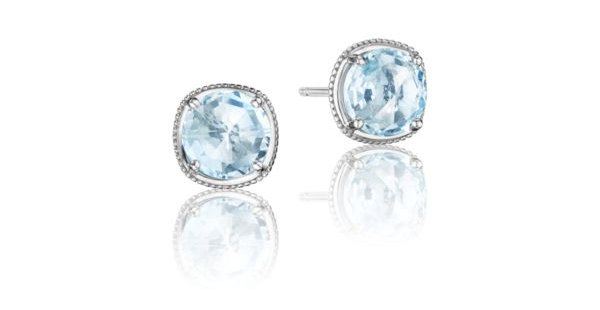 These Tacori diamond studs will complement any style. If your maids deserve that diamond-level gift, consider bringing some sparkle their way! Nothing says “you rock” like…well a big, bold statement ring that rocks. 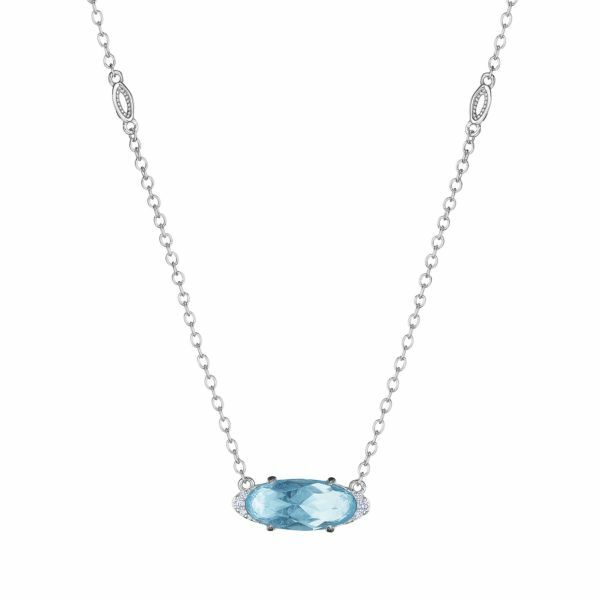 Our Tacori stylists especially love the Chalcedony gemstone, because it’s a universal neutral color that will be worn on repeat. 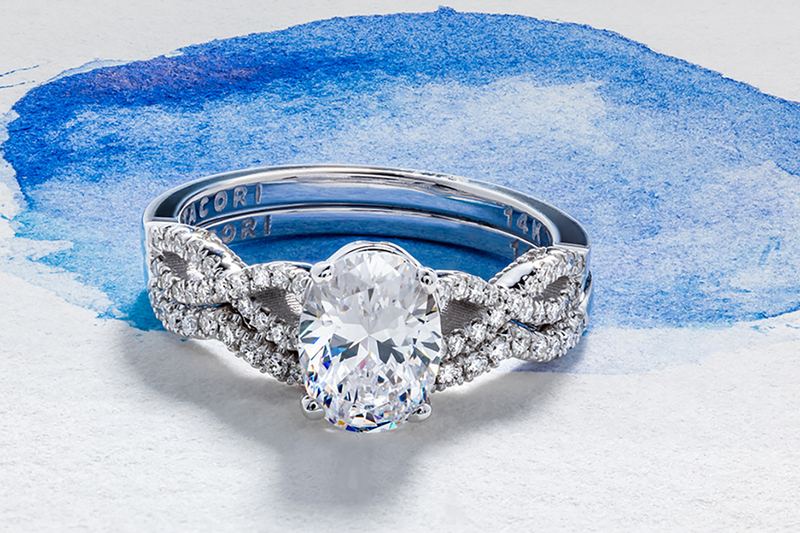 Something blue with a touch of diamonds make this ring covet-worthy and totally collectible. 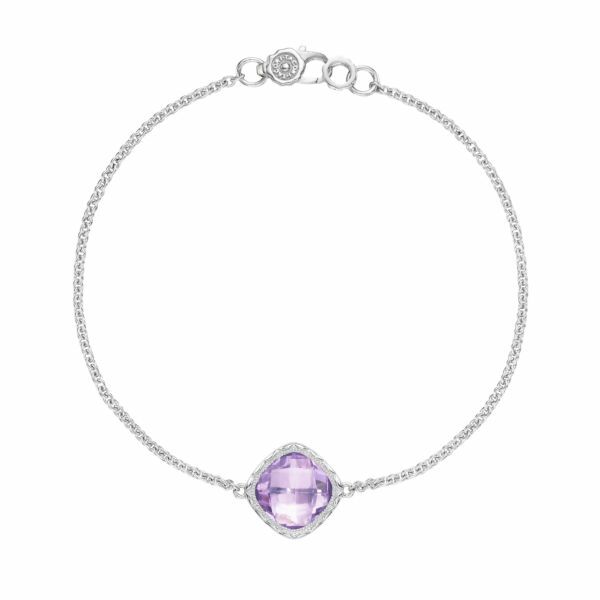 Don’t let this dainty, delicate bracelet fool you or your bridesmaids- it makes a bold and powerful statement with the gemstone of your choice set within a silver bezel embrace. Just as perfect for a minimalistic jewelry look that doesn’t take away from your bridesmaids’ dresses, as it is for every day wear. Your bridesmaids are guaranteed to shine if you add a little sparkle close to their heart with this dainty gemstone and diamond necklace. Ready to go for the gold? These fine jewelry options are next-level gift options for your Bridesmaids. Yes, it’s extravagant. 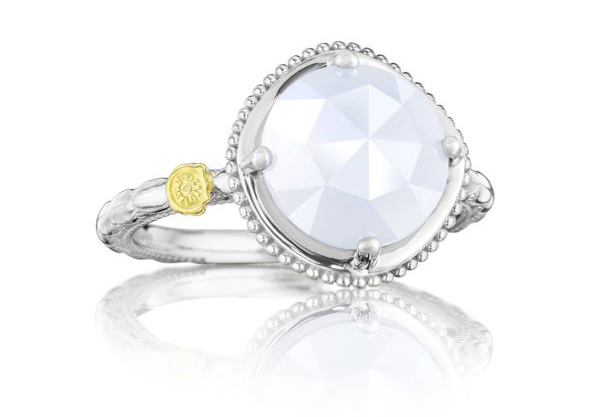 But it might also be the prettiest piece for your wedding day and for always. 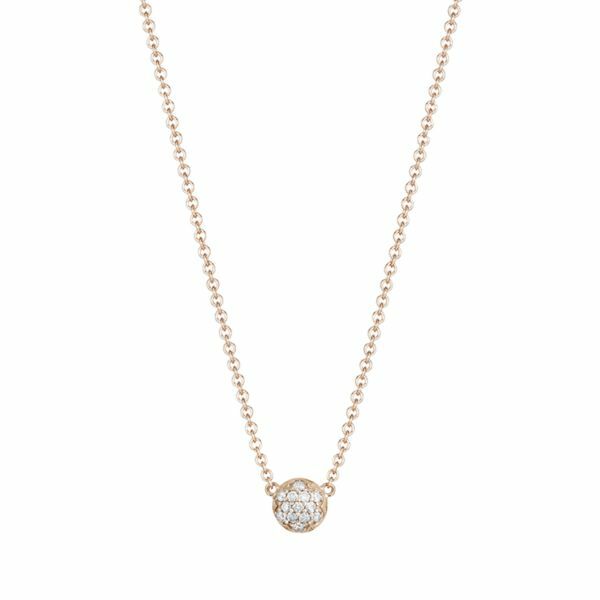 This perfect diamond studded necklace in rose gold is an elegant piece that adds the perfect touch of sparkle to your maids’ already amazing style.